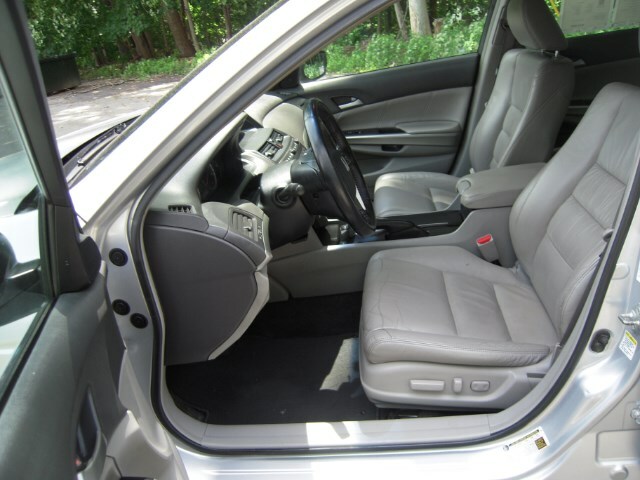 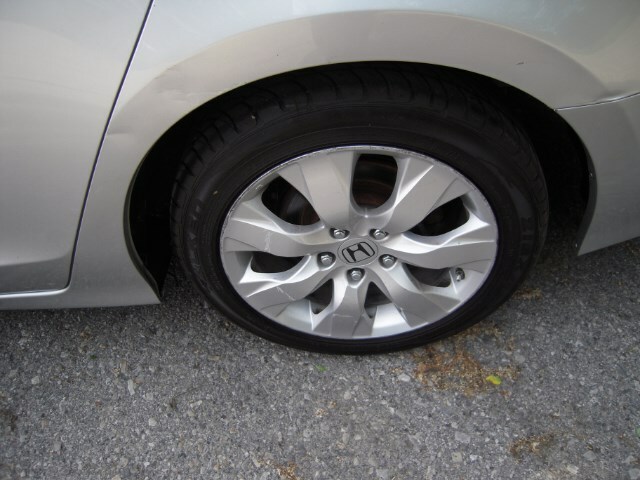 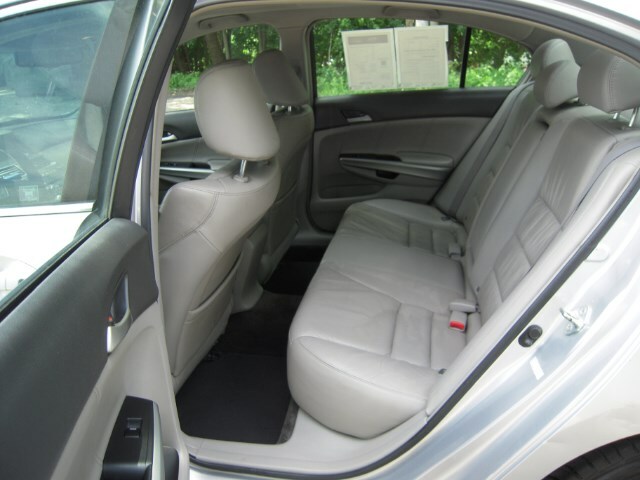 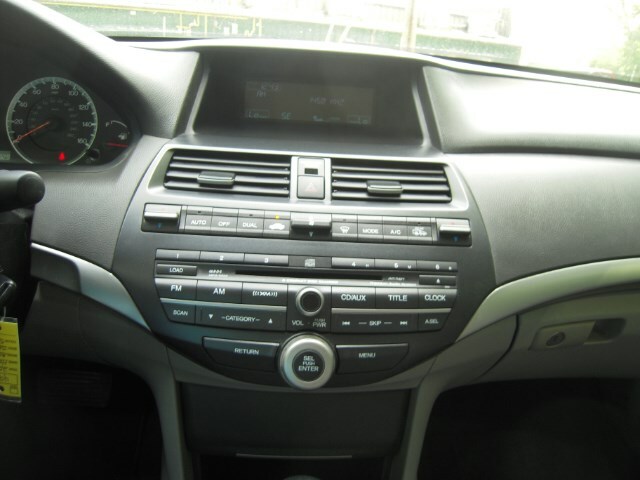 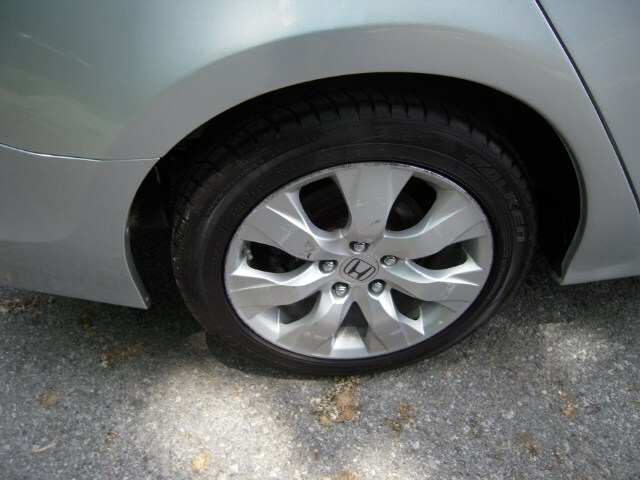 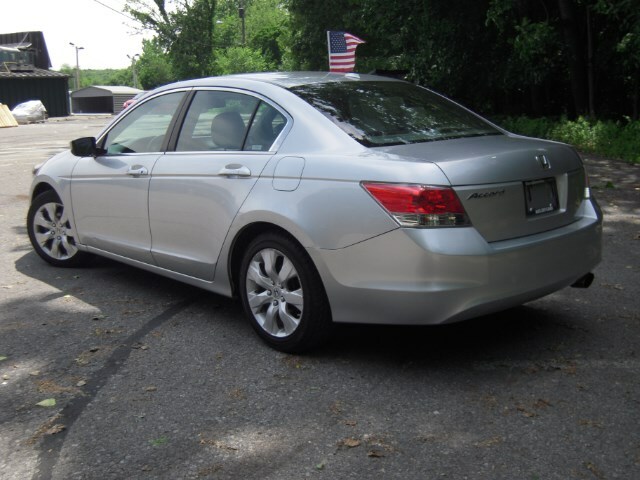 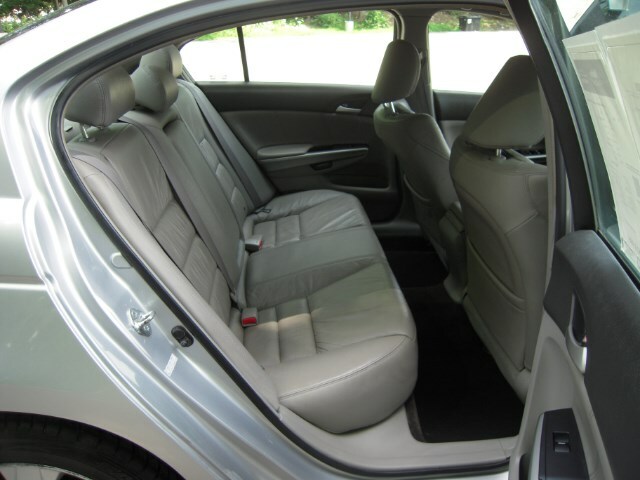 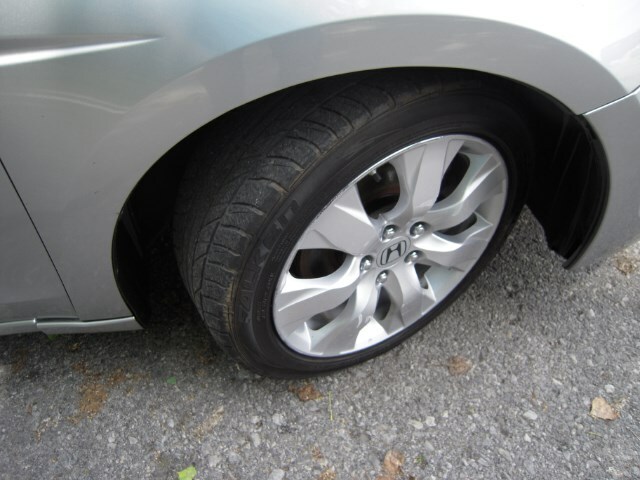 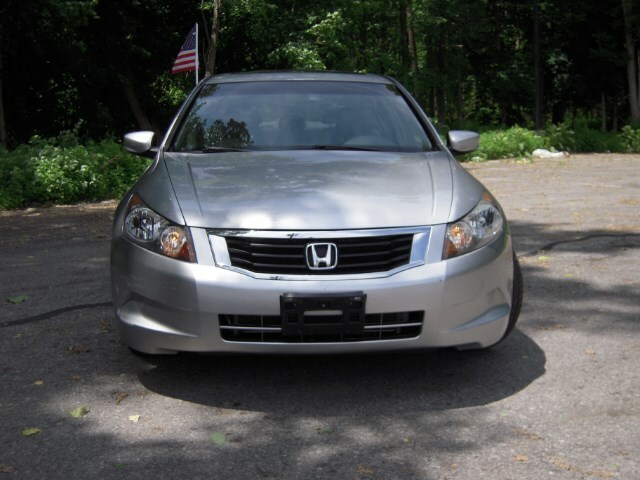 Used 2009 Honda Accord EX-L Sedan AT with XM Radio for Sale in Wappingers Falls NY 12590 Verdi Motors Inc.
2009 Honda Accord EX-L Sedan The trim level on this Accord is packed with features. 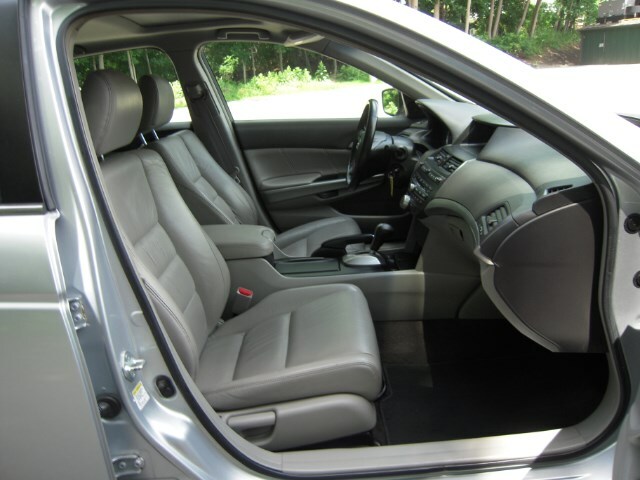 All power leather interior and heated seats. 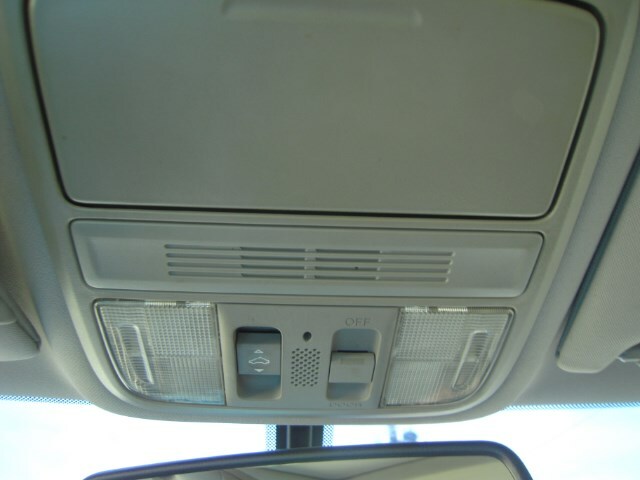 Power moon roof and automatic transmission. 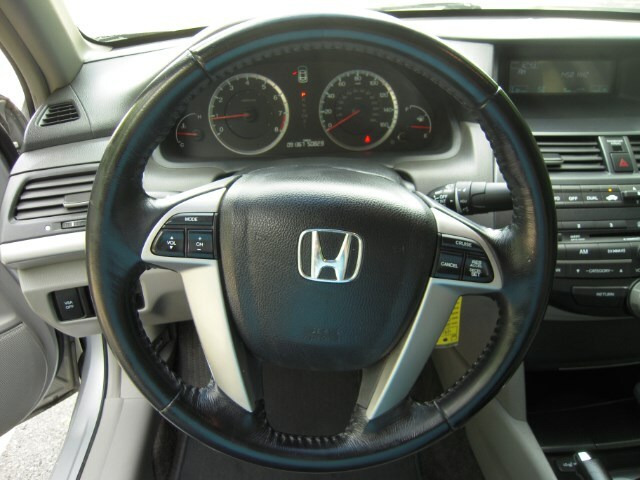 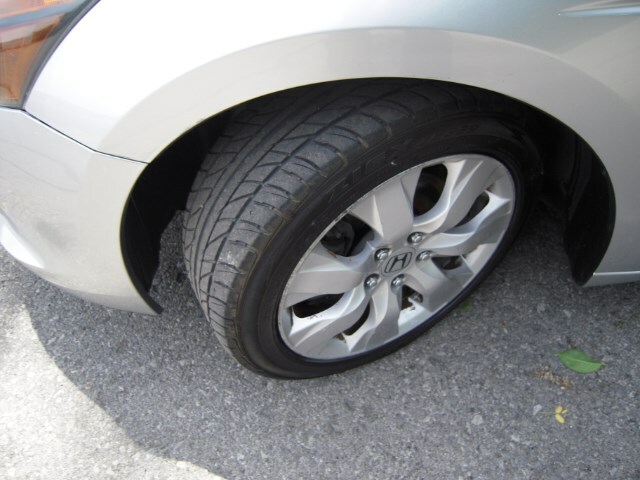 Drive safely with traction control and ABS braking. 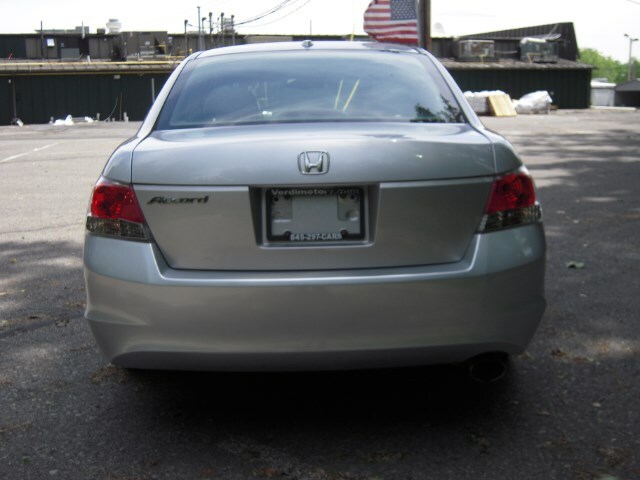 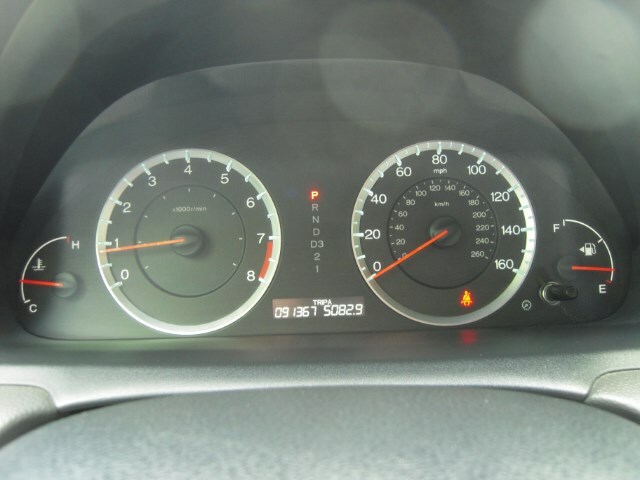 Drive comfortably while getting an estimated MPG city 21 and 30 highway in one of the most reliable cars on the market. 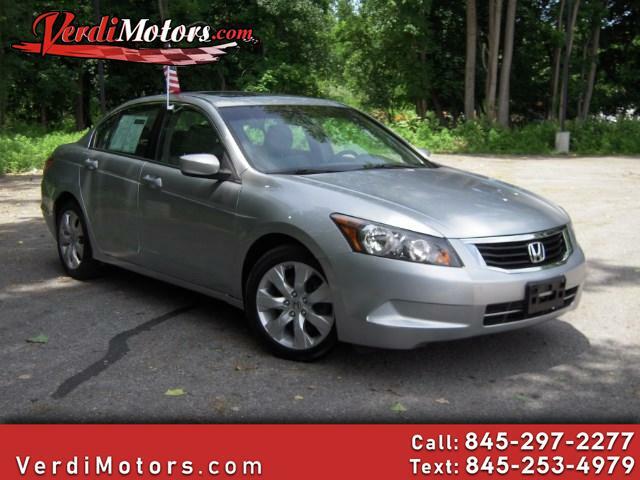 Call today to see this one in person.